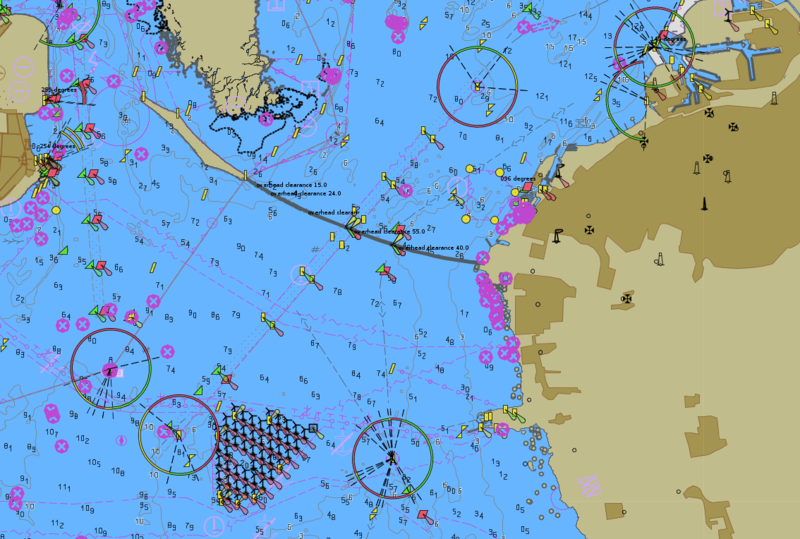 The purpose of hydrographic surveying and the production of nautical charts is to build the – digital – infrastructure to safely and efficiently navigate at sea. Vessel navigation is not possible without accurate Electronica Navigational Charts (ENC) or paper charts. For the navigators, information about the water depth is critical content in the charts. In order to display the most relevant and critical depth soundings, mapping the sea floor with full coverage in hydrographic surveys is essential. Mapping the water depth is a remote sensing technique. 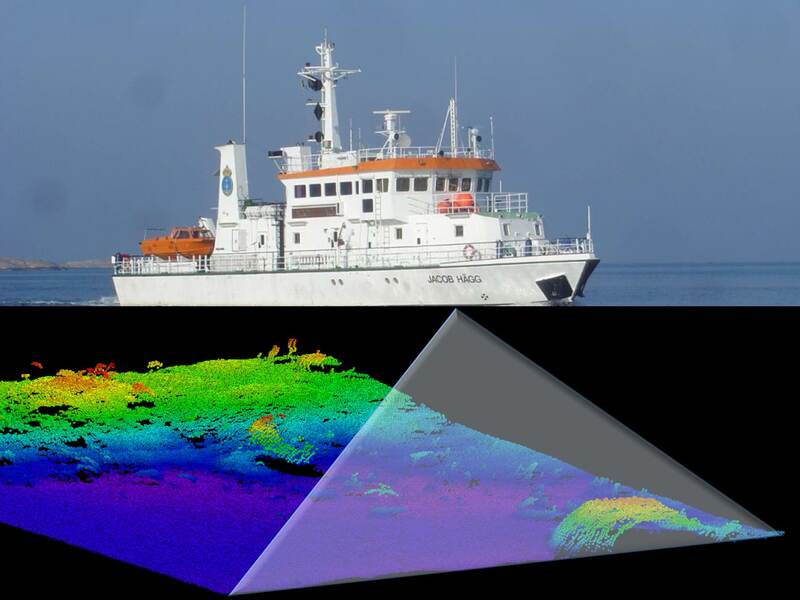 Since the 1990s, so-called multibeam echo sounders have been used for hydrographic purposes. These echo sounders, installed on-board survey vessels, scan a strip of the sea floor underneath the moving vessel, providing a full portrayal of the sea floor. By means of repeated, offset ship tracks, the sea floor of large, continuous areas is being mapped completely with high spatial resolution. After cleaning the comprehensive source data for outliers and errors, the data is stored in depth databases. Also, potentially harmful objects such as wrecks and rocks are identified and stored. The nautical products are then derived from such depth databases. Typical nautical products include paper charts, ENCs and Notices to Mariners. Nautical products are based on depth data as well as other data such as coastlines, fairways and aids for navigation (buoys, light houses etc.). The charted depths in nautical products are highly generalized from the hydrographic base data, showing mostly the information which is relevant for mariners, i.e. shoals and depth contours relevant with regard to typical vessel drafts. Generalising the hydrographic base data for nautical charts requires complex workflows and extremely high demands on quality checks, to ensure that no important information is missed. The final results are distributed as ENC cells to the vessels´ navigation systems, published as paper charts, and advertised as Notices to Mariners through established communication channels. At sea, this information is a major part of the actual infrastructure on which the marine traffic is navigating. Beyond its original purpose for navigation, hydrographic data is also useful for other tasks. They include applications such as Marine Spatial Planning or science. Making hydrographic data available for other end-users as well has been a priority of the BSHC in recent years. As a result of the TEN-T project MONALISA (2010-2013), the Baltic Sea Bathymetry Database (BSBD) has been developed, where water depth maps can be downloaded freely for non-navigational use.  All hydrographic data produced in the proposed Action will be fed into the BSBD (at its currently lower resolution of 500m), thereby improving the freely available bathymetry model for the Baltic Sea. 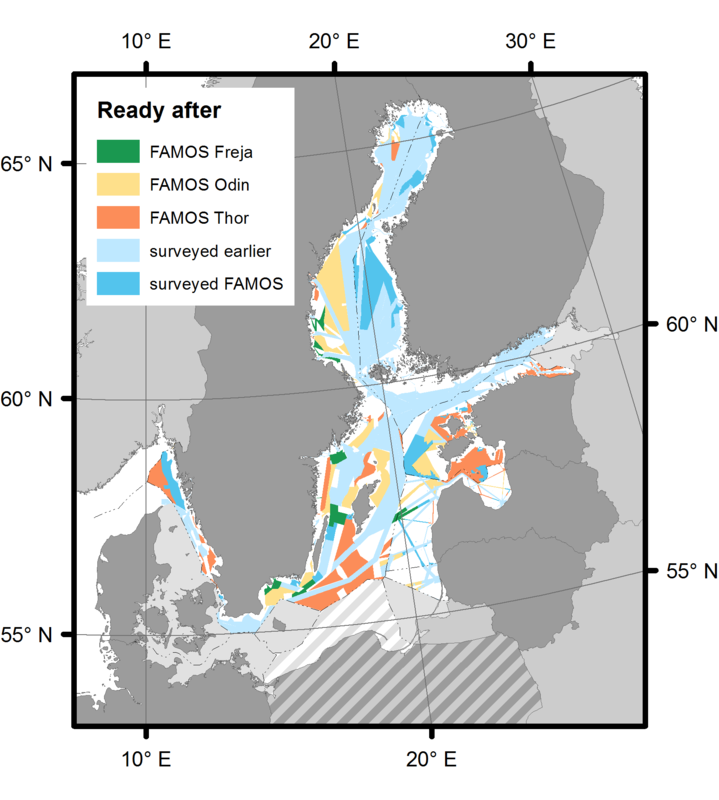 The hydrographic surveys are carried out by the Royal Danish Navy, outside the FAMOS project.